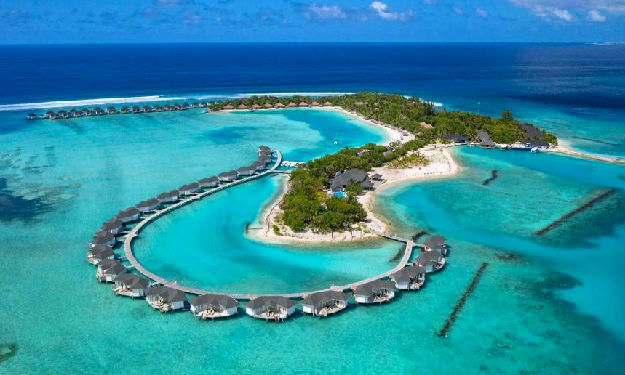 Komandoo Maldives Island Resort is located in one of the worlds most beautiful areas. 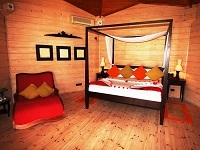 A magnificent luxury hideaway with a wonderful sense of style, good humor and warm friendship. The emphasis is very much on the individual. 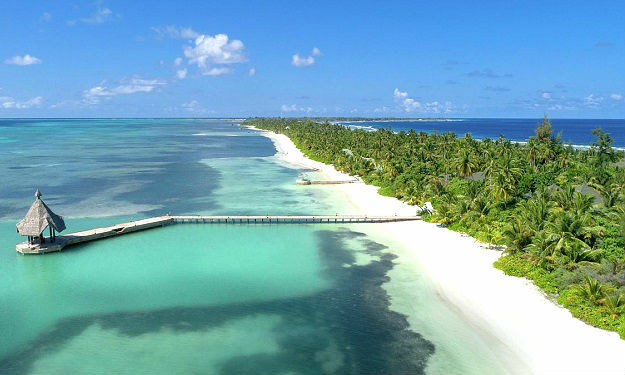 Spacious and tastefully designed Villas with all modern amenities overlooking the clear turquoise lagoons. 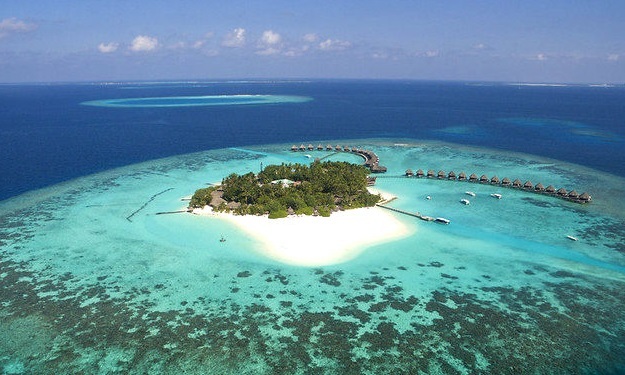 Komandoo, a popular honeymoon destination, boasts world class diving and an amazing Spa. 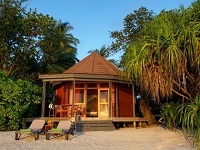 The Komandoo beach villas are spacious wooden retreats discreetly placed along the shore. 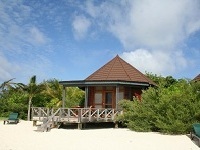 Each villa has a wooden veranda where you can enjoy the sound of the ocean and a spectacular view of paradise. 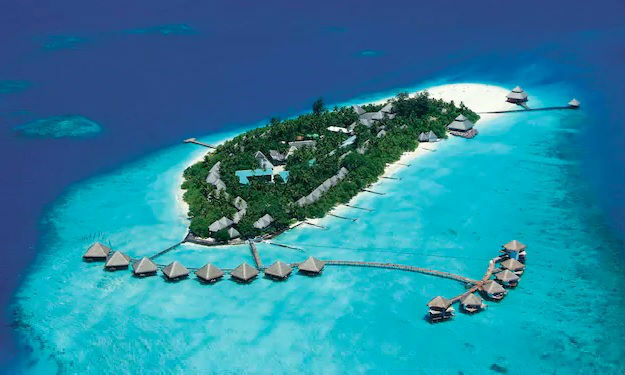 These elegant Maldives resort villas provide a perfect place of harmony during your stay at Komandoo Maldives. The tranquil, partly open-air bathroom features a feeling of serenity with a garden and walk in shower. 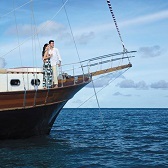 Komandoo Maldives romantic Jacuzzi Beach villas are located just a few short steps away from the lagoon. 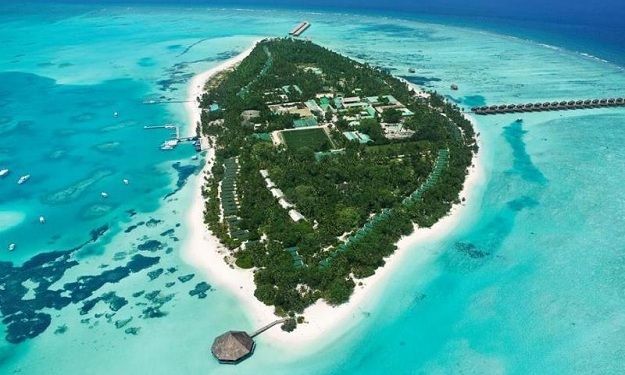 These spacious luxury villas line the beautiful powdery white beach that encircles the tropical island. 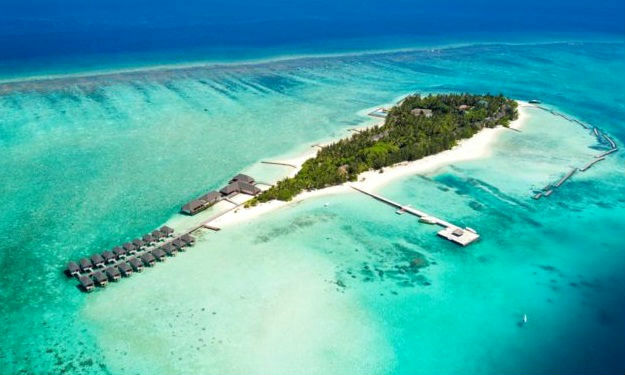 The proximity to the beach and features of the room make it the ideal romantic Maldives honeymoon resort. 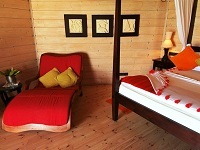 Lie in the shaded area of your wooden veranda or relax in your sun loungers out in the sun. Enjoy the spacious bathroom with an outdoor patio and Jacuzzi to experience the true relaxation of the Maldives. 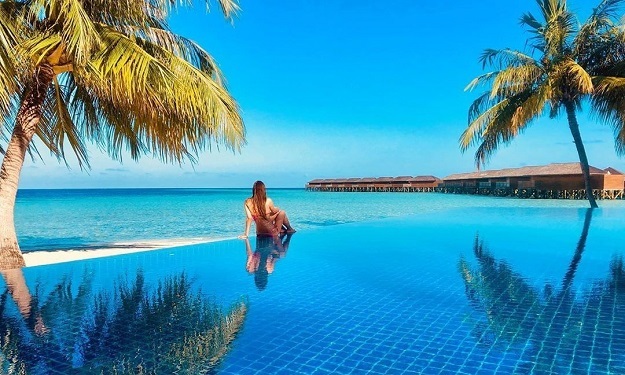 Komandoo Maldives water villas are situated on wooden poles with a spectacular view of the Indian Ocean, providing a luxurious and romantic atmosphere to your stay in paradise. A large, partly roofed wooden deck with a staircase leading down to the ocean gives you a private slice of utopia. 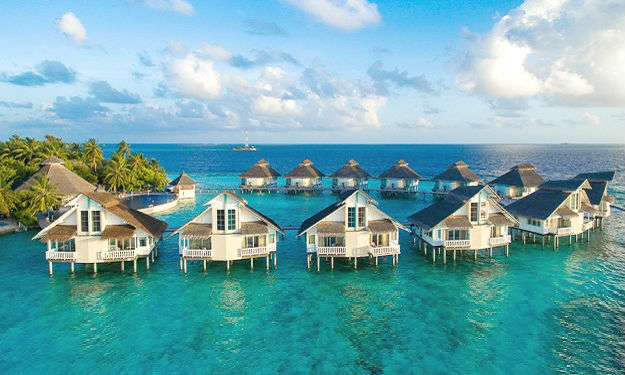 The tranquility of the lagoon is the perfect sanctuary and makes these villas perfect for romantic honeymoons in Maldives. Enjoy a nice bath in your own Jacuzzi whilst gazing out over horizon where the azure waters meet sapphire-coloured skies. There are many paths to wellness and Duniye Spa offers an exquisite range of treatments to start you on your journey in the Maldives. Duniye Spa’s philosophy follows a natural approach to body and skin care which infuses ancient beauty therapies. The Thai, Indian and Balinese Staff are trained professionally in the health and beauty industry and deliver treatments from the heart. 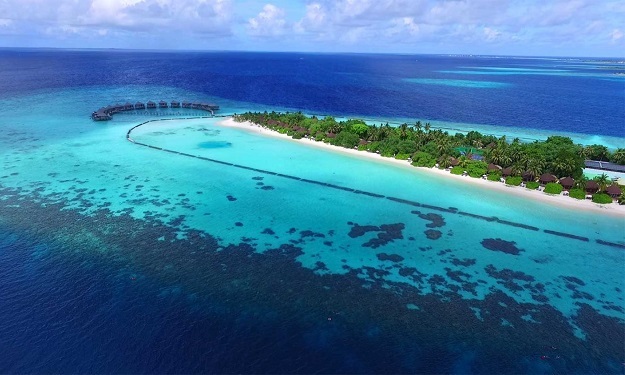 The Maldives is one of the world’s top scuba diving destinations, and the waters around Komandoo offer an incredible amount of fish life, dive sites and variety. 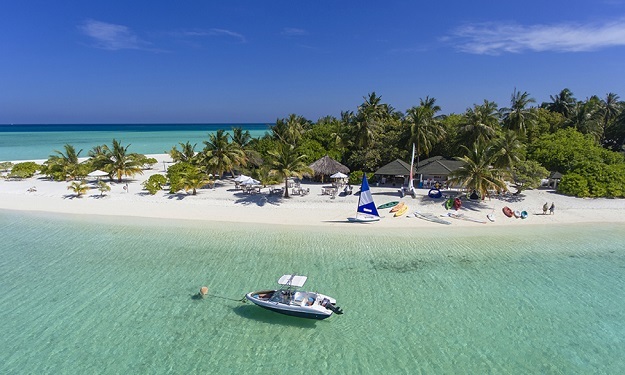 The Prodivers dive center offers excellent facilities and an intimate service, and caters for beginners and experienced divers and snorkelers alike. 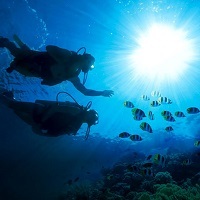 If you’ve never tried diving before, there are numerous options available that will let you see whether you enjoy it or not. In addition, Prodivers offers an extensive range of PADI scuba diving courses from Open Water all the way up to Divemaster. With over 50 dive sites within close proximity to Komandoo, variety is key and the Prodivers team tries to ensure that your dives are conducted in a safe manner. 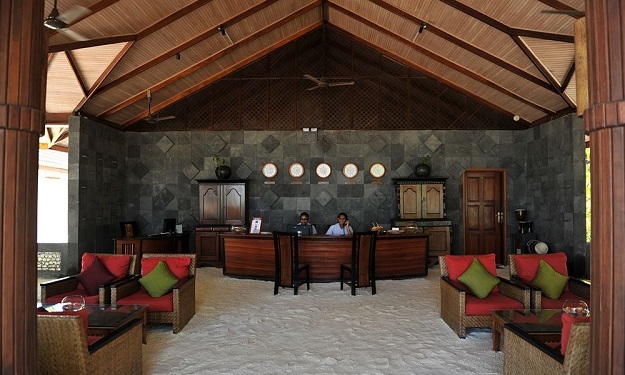 The Resort offer a wide range of activities to suit every interest and level of experience. 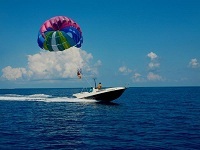 Whether you have never tried it before, or you are an old pro at watersports, come and have some fun and thrills with us. One of the guest’s favorite excursions! 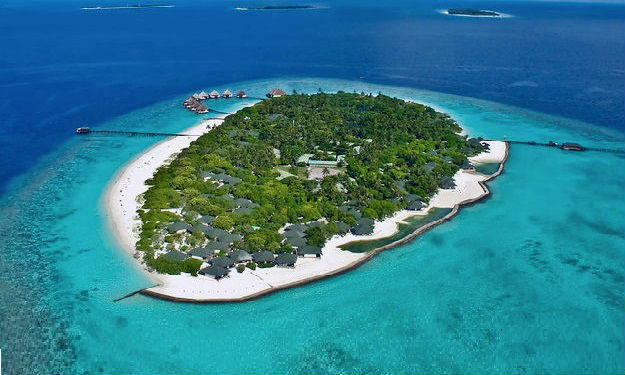 Find yourself on an uninhabited island together with no one else but your partner. 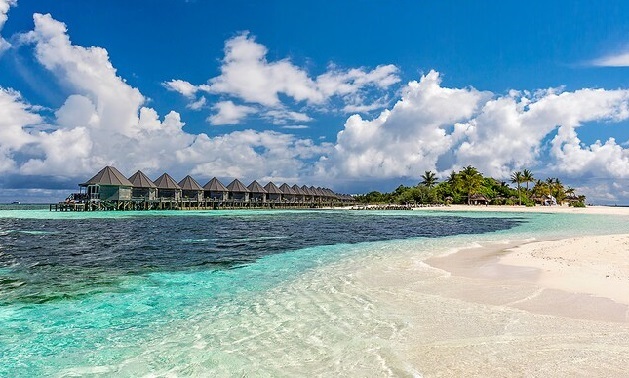 Spend the day snorkeling or soaking in the sun on your own beach. 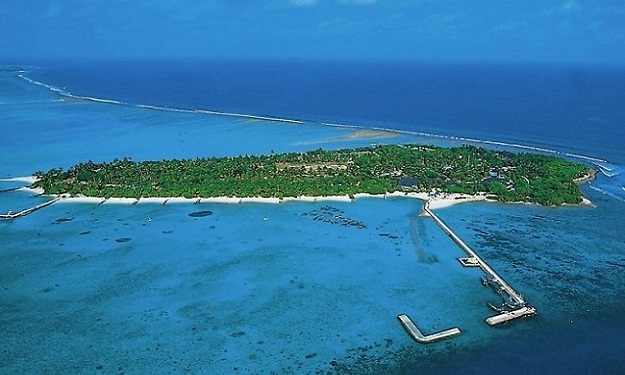 Cruise around the tropical waters of Lhaviyani atoll. Spend your day snorkeling on coral gardens and wrecks. 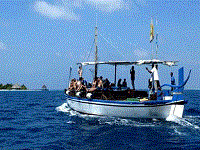 If you are lucky experience magical encounters with Mantas and dolphins. 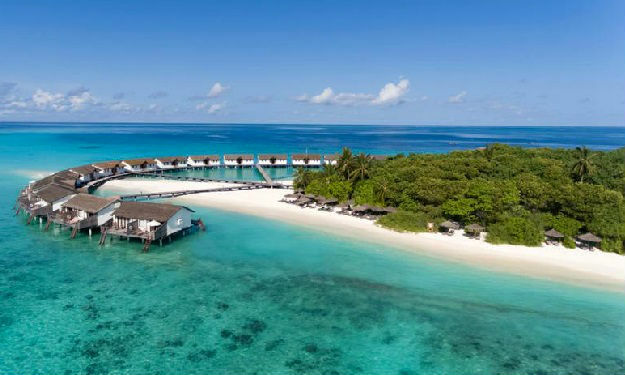 For both big game fishers, and keen anglers, these two trips offer you the chance to experience the fish life of the Maldives and the Indian Ocean. Komandoo Maldives state of the art fitness center is fully equipped to help you stay in shape whilst on holiday in paradise. Whether you want to lift weights, do cardio sessions or floor exercises, Komandoo Island Resort & Spa ‘s Gym offers you a wide variety of workout possibilities. 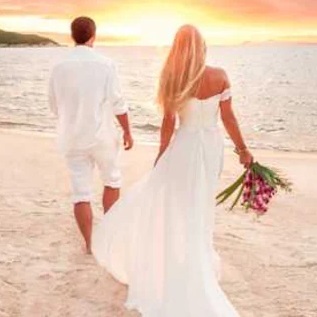 The Maldives, with its idyllic surrounds is one the best places in the world to hold a wedding ceremony! 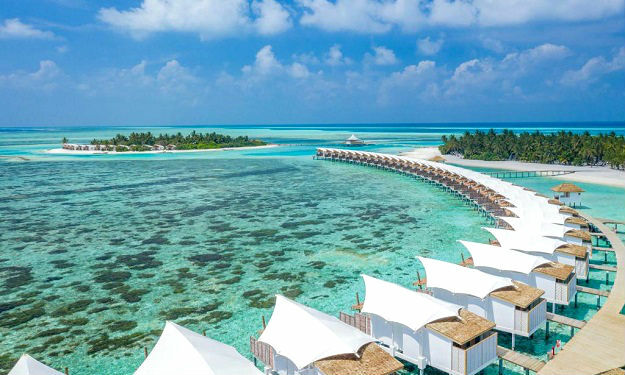 Komandoo, recently ranked as Asia’s most romantic resort, offers the opportunity for you to exchange your vows with your loved one, right on the beach! 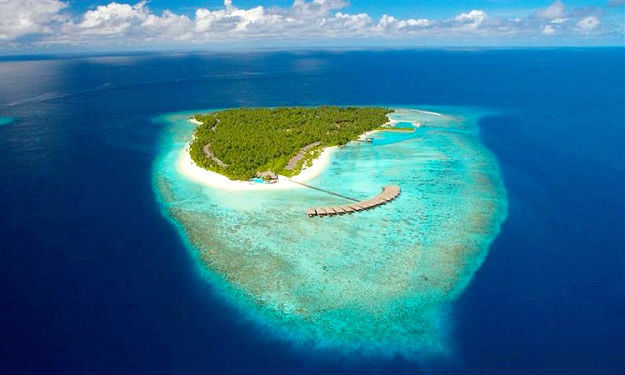 Located on the south side of Komandoo Maldives Resort. 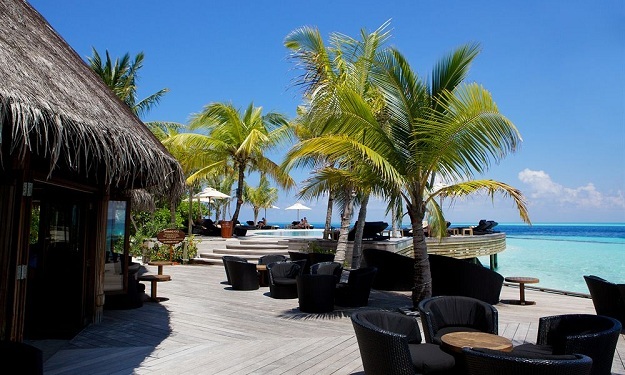 Thundi Bar offers a wide selection of refreshing alcoholic and non-alcoholic beverages in a tropical barefoot ambience and is likely to be a frequently visited venue during your stay at Komandoo Maldives Resort for another reason: views are on the house. Thundi Bar is roofed, open air, and offers three seating sections that can accommodate a total of twenty guests. 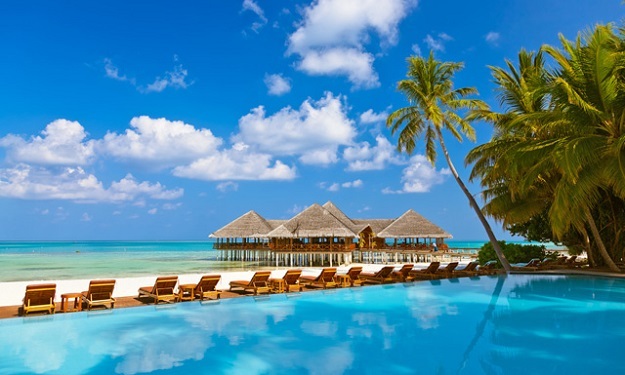 Komandoo Maldives Kandu Bar is a romantic venue perfect for spending time with your loved one. Explore the exceptional wine list or the wide variety of drinks available such as champagnes, liquors and colorful cocktails. 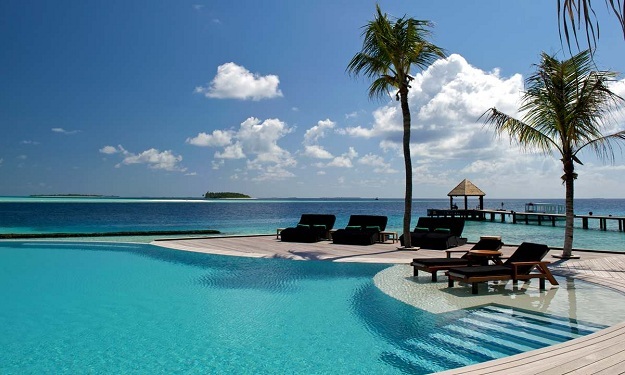 For honeymooners spending the day by the infinity pool the Kandu Bar is only a few steps away. As the sky erupts with colors the deck with lagoon views is the best place for sundowner. Komandoo Maldives, Falhu Restaurant is a treat for the senses, the aromas, view, tastes and sounds all paint the perfect experience. Dine over the beach on sand floors or on the deck looking out over the lagoon. Sample extraordinary cuisine buffet style from all over the world on 6 show cooking stations and enjoy some or the rising stars of the wine world. 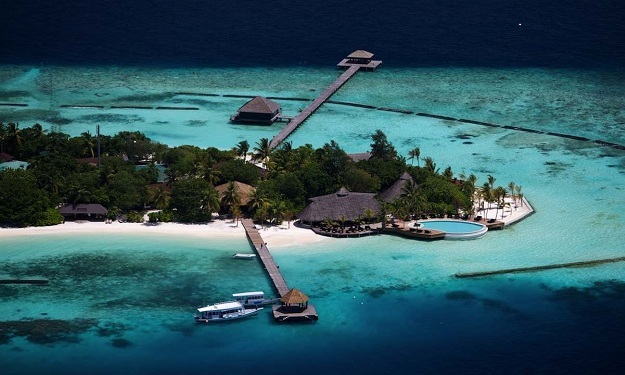 Discover fine dining at one of the most contemporary restaurants in the Maldives. 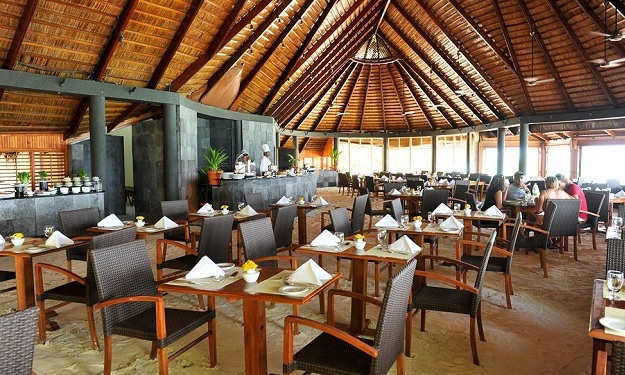 Komandoo Resort’s a-la-carte restaurant Aqua is simply spectacular. 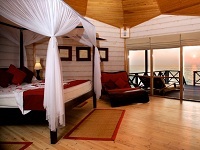 Resting on stilts over the Komandoo lagoon with glass floors Aqua reveals the ocean life beneath your feet. The cutting edge world-class cuisine and friendly staff provide romantic and unforgettable evenings. On the menu you find fresh local ingredients such as yellow fin tuna, lobster and many more delicacies from the Indian Ocean. Aqua offers tastes to satisfy all pallets, and every meal is prepared with passion and flair by culinary team of chefs. Besides brilliant cuisine Aqua also has an enchanting wine list with some of the best wines from all over the world.